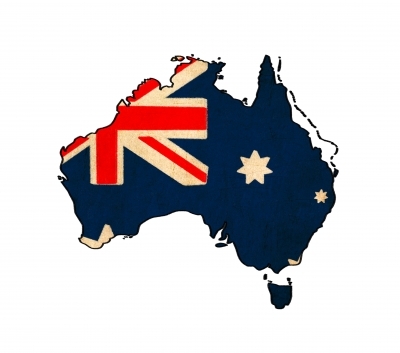 MAPADOC EDI is on the rise in the Land Down Under, with the announcement of our first Australian customers! Gary Berman, the leader of MAPADOC, was honored to be a guest at Sage Connect in Australia in November, 2014 and now, just five months later, MAPADOC has officially hit the international EDI market with two Quarter 1 sales. The first Australian companies to purchase MAPADOC were five:am, an organic yogurt manufacturer known for creating the world’s best-tasting yogurt, and Madman Entertainment Pty Ltd., Australia’s leading independent theatrical, home entertainment distribution and rights management company. This might not seem like much to you today, but we at MAPADOC are jumping for joy! We have the opportunity to share the best EDI system ever (if we may say so, ourselves) with residents of another hemisphere! In addition, down the road we can also potentially see a world of EDI that will allow you to grow your business globally with all the efficiencies you can access right here in the United States of America. Wow! Want more details? Get the whole story in the press release. MAPADOC is the Effortless EDI that leads the way to opening your business up for new possibilities each and every day.